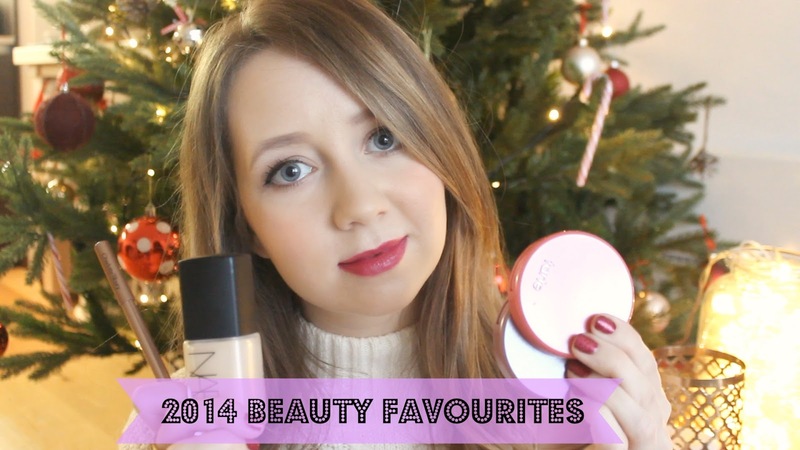 Welcome to my 2014 Beauty Favourites vidoe! Instead of including a huge list of lots of different favourites I wanted to pick one favourite from each category so 1 foundation, 1 hair product, 1 body product etc. I hope you enjoy this video and make sure you check out the other videos on my YouTube channel! I love you in this video!